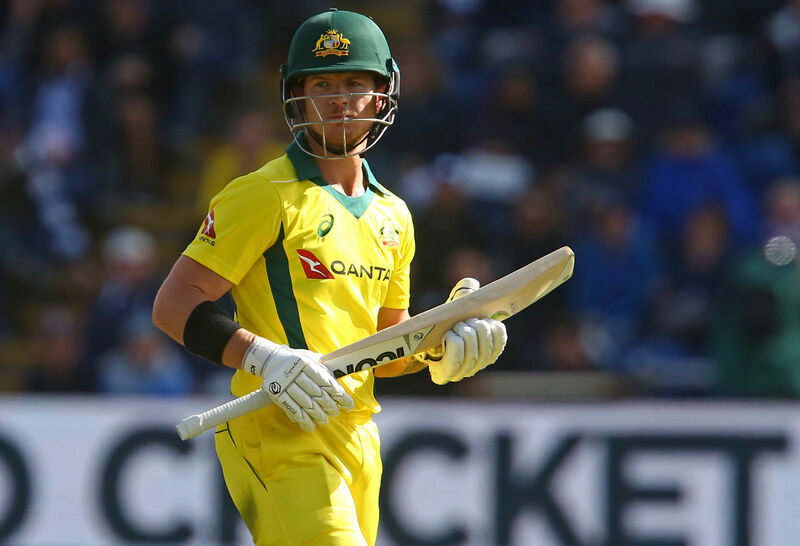 Australia needed to become more aggressive with the blade in ODIs, having scored too slowly too often since the last World Cup, so responded by handing opportunities to ferocious ball strikers Chris Lynn and D’Arcy Short. While a top seven laden with attacking batsmen could potentially demolish weak attacks, or help Australia try to go toe-to-toe with England, it is a gamble against South Africa, who boast the world’s best bowling unit. Australia need to show greater flexibility in their selection, picking sides to attempt to match or neutralise the strengths of their opponent. Playing England, for example, they should take the chance of selecting an explosive but unpredictable lineup. Because a steady batting unit which aims for totals of between 280 and 300 will not trouble the English, who routinely make scores of 330-plus. Whereas the Aussies can pick be more conservative against South Africa, India and Pakistan, who score much more slowly than England but pose a greater threat with the ball. Since the last World Cup, England have scored at 6.23 runs per over – well ahead of India (5.77), SA (5.75), Australia (5.74), New Zealand (5.66), Pakistan (5.50), Sri Lanka (5.29), Bangladesh (5.27) and the West Indies (5.24). This means that, across a full 50-over innings, England on average score 312 – miles ahead of India (288), SA (288) and Australia (287). If Australia bat first and make that average score of 287 against the English, their opponents will mow that total down. Whereas that would be a competitive total against South Africa, who lack the batting power of England now that AB de Villiers has retired and Hashim Amla is unavailable. In the first ODI against South Africa, Australia badly lacked one or perhaps even two steady, accumulator-style batsmen. Players who anchor the innings and rotate the strike nicely, rather than focusing on boundaries. Batsmen in the mould of Steve Smith, Joe Root and Kane Williamson. When Australia collapsed to 3-9 they needed batsmen who could revert to old-school Test-style batting, bunkering down for the next hour and halting the Proteas’ charge. Instead, they had waiting-to-bat players whose strength is attacking the bowlers in Glenn Maxwell and Marcus Stoinis. The position of middle-order anchorman was handed to wicketkeeper-batsman Alex Carey, who has no experience playing this role, having opened for the majority of his List A career. Carey nudged and nurdled his way to a patient but unconvincing 33 from 71 balls. It remains to be seen whether he can adapt to this foreign role. There is no doubt, however, that against strong bowling attacks like South Africa and India, Australia would be better placed if they had a more traditional batsman – like a Callum Ferguson or Shaun Marsh – in their middle order. Marsh was picked for this current series but has been withdrawn due to injury, which meant Short came into the team. As a replacement for Marsh, Australia called up 23-year-old Ben McDermott, who is coming off a hot JLT Cup. 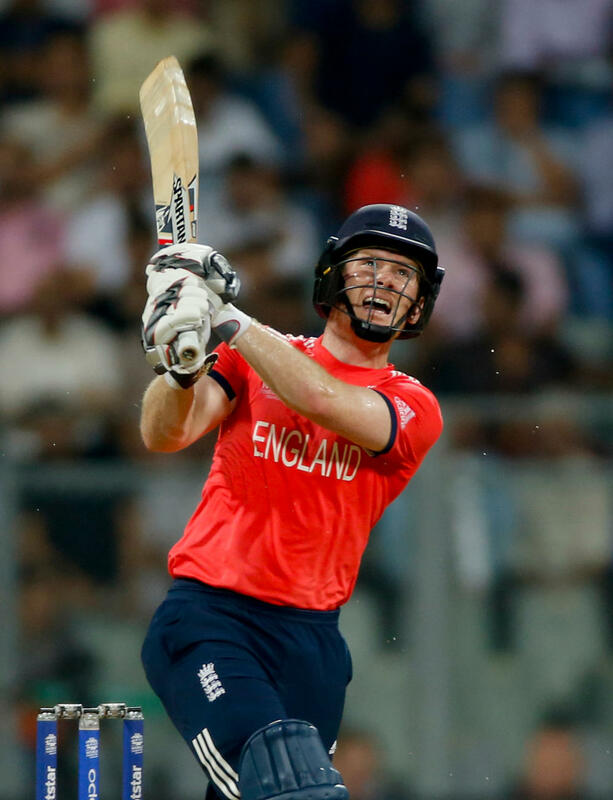 McDermott made 427 runs at 71 in that tournament and showed that he had multiple gears to his batting. He shapes as a strong prospect for Australia in the years to come, possibly even in all three formats. The selectors are clearly big fans of McDermott, who made his international T20 debut this past month, only to incredibly run himself out in three of his four innings. But my gut tells me he is being picked purely to get some exposure to international cricket, rather than as an indication he is in strong contention for the World Cup. For that tournament, the selectors will likely favour the experience offered by Shaun Marsh and the returning duo of David Warner and Steve Smith.